Donovan Daniels, 17, of the 5700 block of Warrington Avenue. Philadelphia police have arrested a teenage suspect in the June shooting of a pizza delivery driver in the southwest section of the city, authorities announced Tuesday. 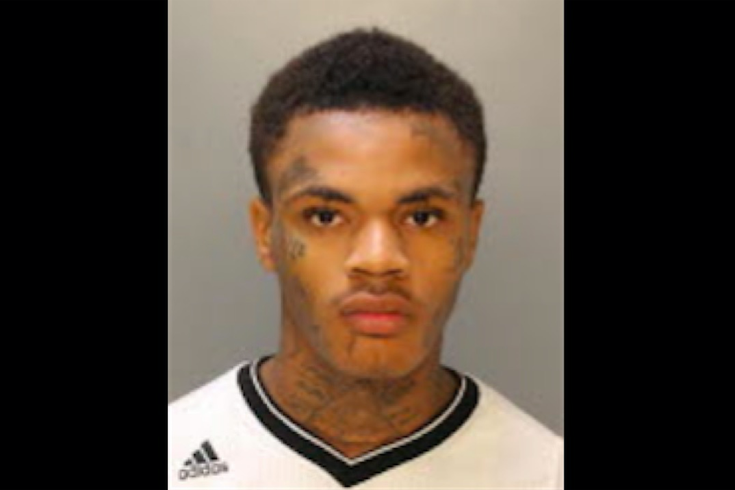 Donovan Daniels, 17, was one of two suspects sought in the June 6 shooting of a 34-year-old man who survived a bullet to the head on the 1600 block of South 59th Street. The driver had been called to make a delivery along the 5700 block of Beaumont Street when he was approached by two males, police said. According to officials, when he pulled up to his intended destination, one of the suspects produced a black handgun, forced the driver back into his car and drove him to an unknown location. Police said the suspects then ordered the driver to get on his knees and demanded money before shooting him in the back of the head. According to officials, they fled the scene in the victim's vehicle after taking $60, a cellphone and a wallet. Despite his injury, the driver managed to run to the 1600 block of South 59th Street, where he was found by police officers. His vehicle, a gold 1998 Toyota Corolla, was later recovered on the 1700 block of South 57th Street. Police said Daniels, of the 5700 block of Warrington Avenue, was arrested after a brief chase in the area of Bridge Street and Torresdale Avenue. Daniels has been charged, as an adult, with attempted murder, robbery, kidnapping, unlawful restraint, false imprisonment, criminal conspiracy, aggravated assault and related offenses. He remains held in lieu of $2 million bail. The second suspect, who remains at large, is described as a black male in his mid-20s with a light complexion and was last seen wearing a black shirt and blue jeans. Anyone with information on the identity and whereabouts of the second suspect is asked to contact Philadelphia Police at 215-686-3099.